Durable cardboard endcaps, plastic corner pieces and a polythene outer wrap provide dependable protection on transportation. 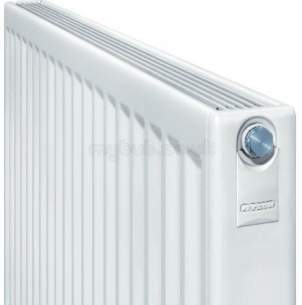 Myson has taken radiator design a step further in the introduction of its new Premier Compact radiator. Think sleeker, less angular and more chic. Thats the ethos behind the design of the Myson Premier Compact and it has created a look that will reshape thinking in interior design. 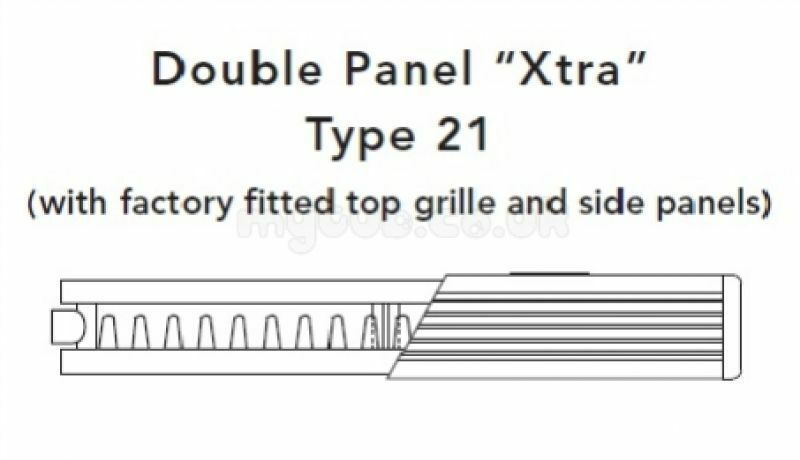 Were talking about a smooth, rounded styling, incorporating a top grille and side panels allowing the radiator to blend effortlessly into the room. Take a look for yourself and youll see the possibilities immediately. Following a recent £20 million factory investment, Myson now has one of the most modern and efficient radiator production facilities in the world. 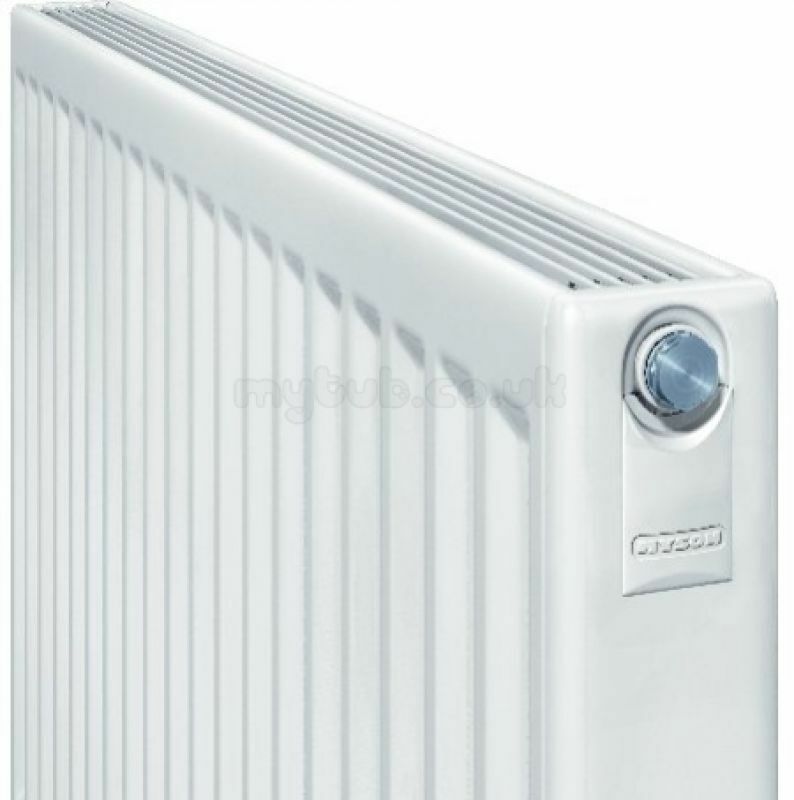 This has reinforced Mysons rigorous standard of manufacture and with high quality materials allied to the most advanced technology in the heating industry, you get the best possible product. Even at the packaging stage, Myson apply the highest standards to ensure that Myson Premier Compact radiators reach you in perfect condition. Durable cardboard endcaps, plastic corner pieces and a polythene outer wrap provide dependable protection. You found an obsolete pump which no one else could find for which I thank you. Now for another item,a Grant RFT thermostatic controller.My one has had the transmitter part damaged. Please advise. 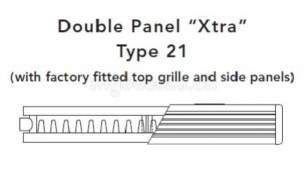 Why choose MyTub Limited for myson 60dpx50g premier compact 2152b 60DPX50G?